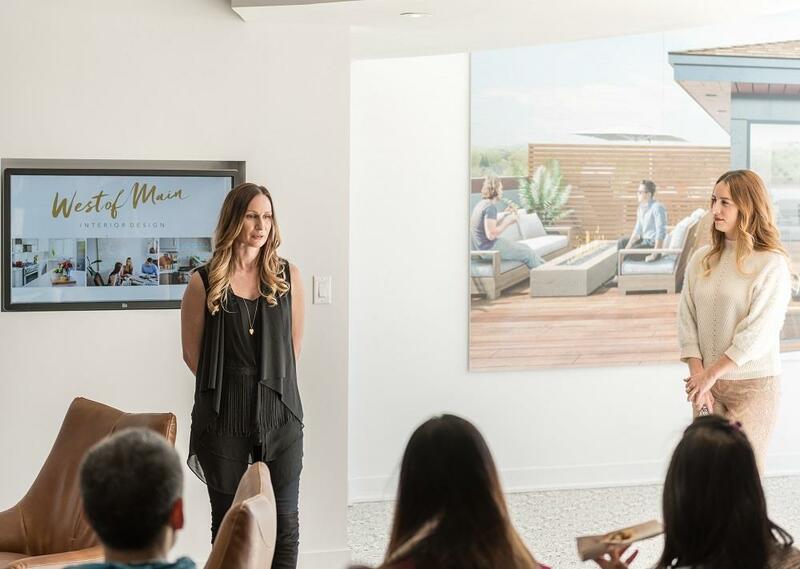 DIAM’s Radiance townhomes now come with a free smart home system! Save the date: Take a Ride for MacKids is on June 16th! Upper Valleylands in Brampton is now open! Mattamy and Great Gulf are the BILD Home Builders of the Year! 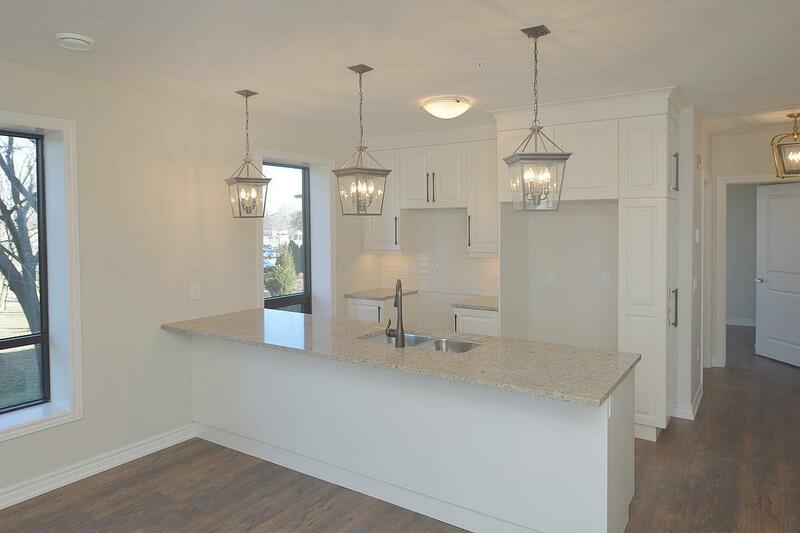 Your final opportunity to purchase at Fairview Condos in St. Catharines! Don’t miss out on this special incentive at Riverview Heights in Brampton! We just received super exciting news from DIAM Developments – all the townhomes at Radiance in Innisfil will come with a free smart home system! 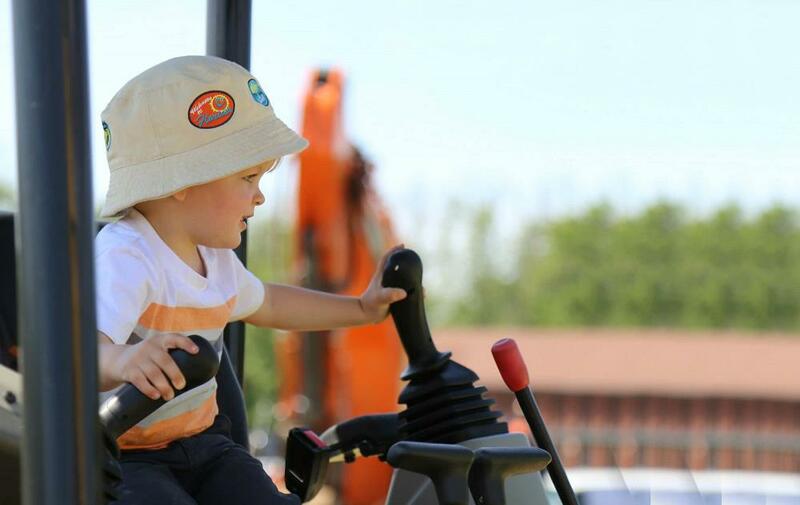 We’re now less than a month away from the highly anticipated Take Ride for MacKids event, hosted by Reid’s Heritage Homes in support of McMaster Children’s Hospital and the Caring for Little Kidneys campaign. 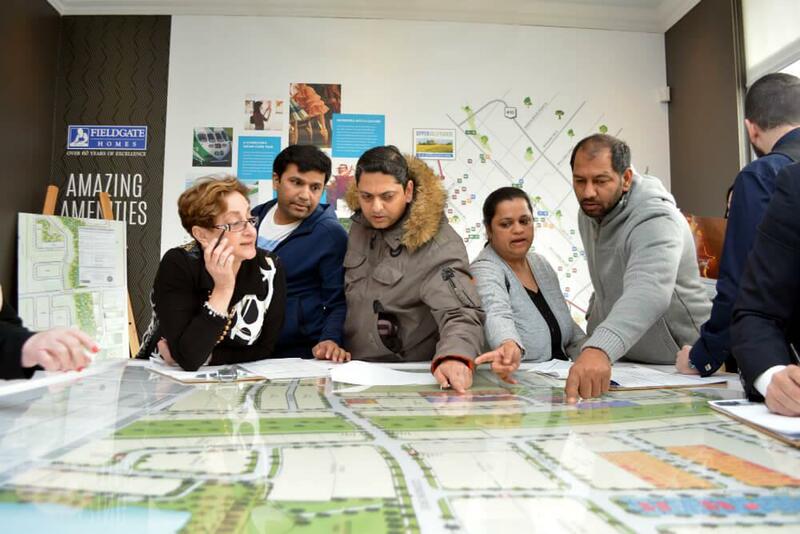 There were many new home openings last weekend – one of the most successful was the Upper Valleylands opening in Brampton! 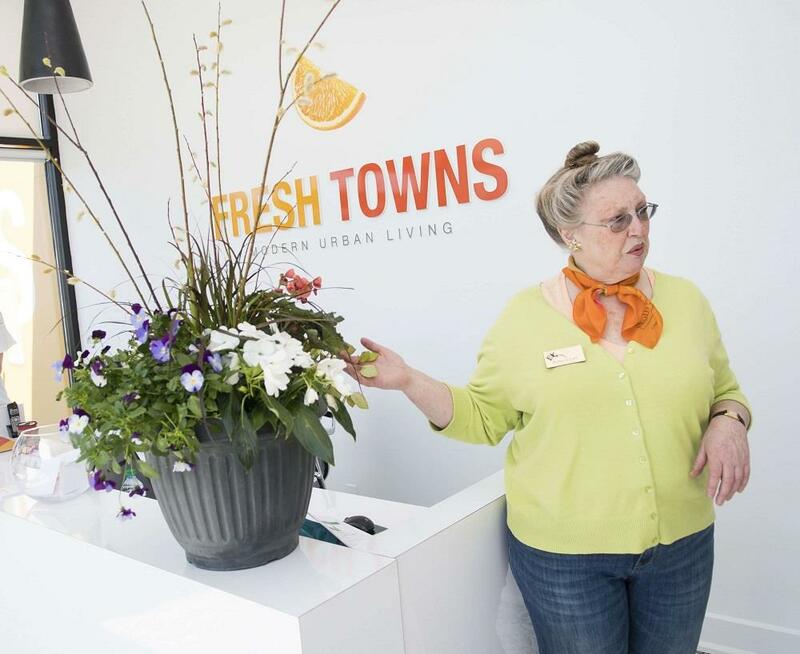 Greatwise Developments recently hosted an interesting event at the Fresh Towns presentation gallery in Ottawa, inviting guests to receive container gardening tips from professional gardeners! Every year, the Building Industry and Land Development Association (BILD) celebrates excellence in the new home building industry with regards to the achievements of builders and developers, marketing efforts, and home design. 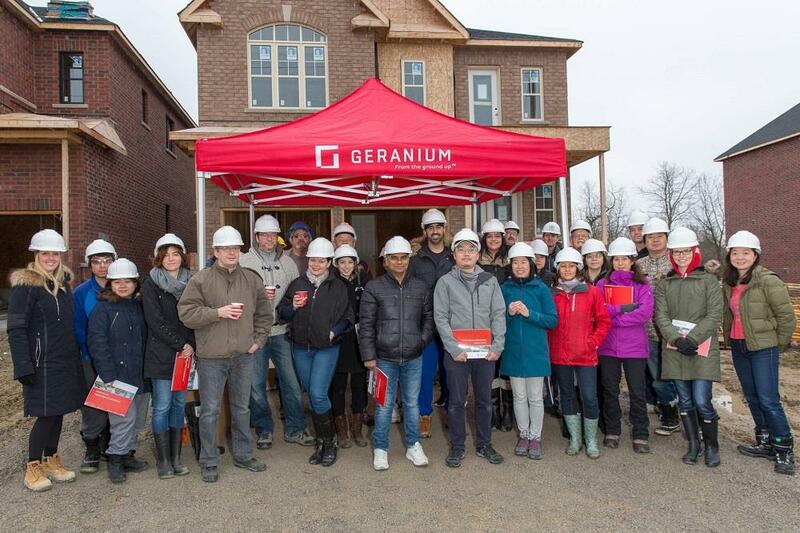 Geranium recently hosted one of its famous Hard Hat Tours, giving people a behind the scenes look at the high quality and complex construction methods carried out by their onsite team of trades and contractors. Last weekend, Niagara Innovative Living hosted an open house at Fairview Condos in St. Catharines. The condo is now ready for occupancy and 80% sold – only a handful of units remain! 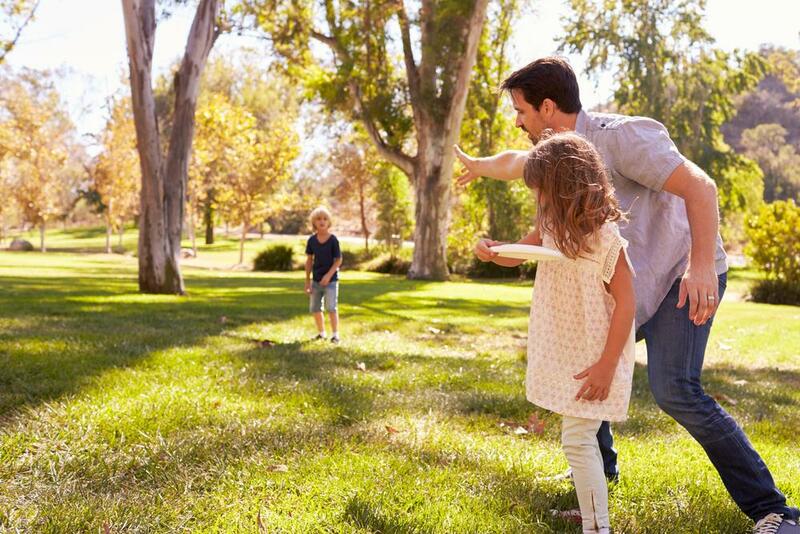 On April 21st, Arista Homes, DECO Homes, Fieldgate Homes, OPUS Homes, and Paradise Developments will open their sales office doors for a limited release of freehold townhomes, semis, and 30’ and 36’ detached homes at Whitby Meadows. Phase 2 of Riverview Heights in Brampton is now open and Ashley Oaks Homes is offering an incredible incentive on the townhome collection, also referred to as Olina Way. 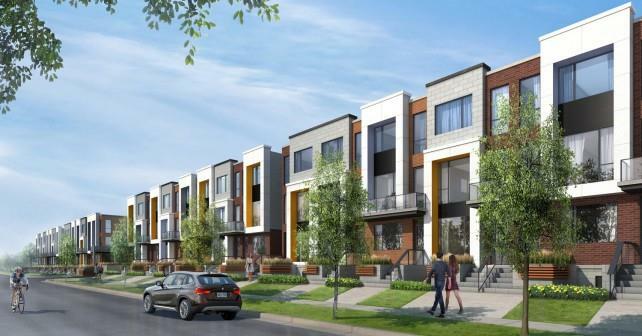 You may have heard that Greatwise Developments recently opened Phase 2 of Fresh Towns in Ottawa. Coinciding with the opening, Greatwise also hosted the Interior Design Event for purchasers and those interested in buying a new home at Fresh Towns.